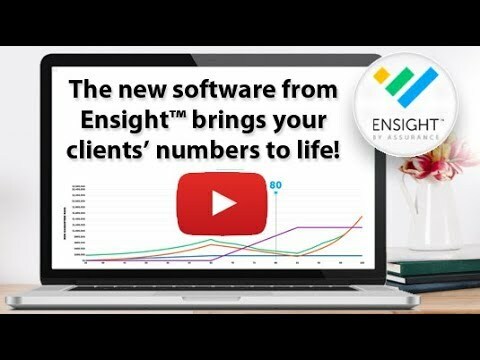 Ensight Webinar – Financial Brokerage, Inc. The first proposal visualization platform, providing an intuitive, interactive customer experience. Put Some Life into Your Life Insurance Presentations. Increase Customer Understanding & Sales Conversion. Want to take a look? Here’s a virtual tour of the presentation system. These presentations are available to all contracted agents through Financial Brokerage.